Denise was born and raised in Philadelphia. 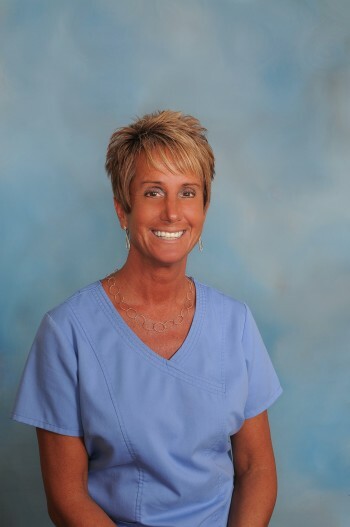 She attended dental hygiene school at Community college of Philadelphia from 2001-2003 and graduated with a Certified Dental Assistant Certificate and an AS in Dental Hygiene with honors and was her class president. 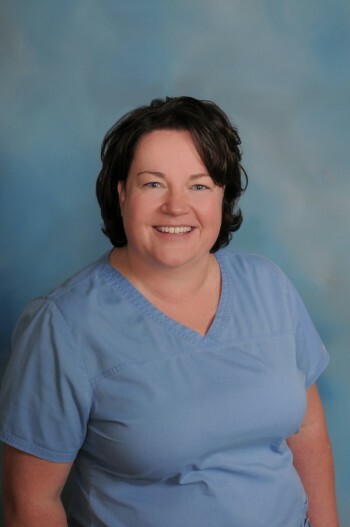 Denise has worked with Dr. Stevenson her entire dental career as his assistant prior to earning her RDH. She started with Drs. 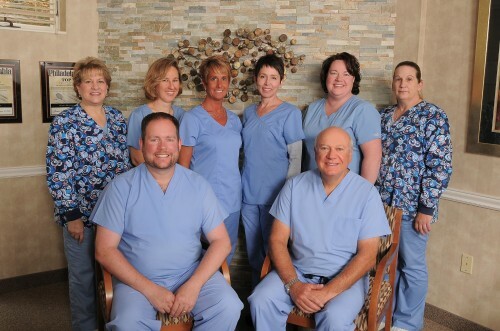 Edelman and Stevenson as a CDA in 2003 and began working as the practice’s first dental hygienist in 2004. She currently resides in Bucks County with her husband Craig and their Labrador “Toody”. Her hobbies are cooking, reading, gardening with her husband and travel. Originally from Northern New Jersey, Jackie is an Alumnae of Beaver College in Glenside. 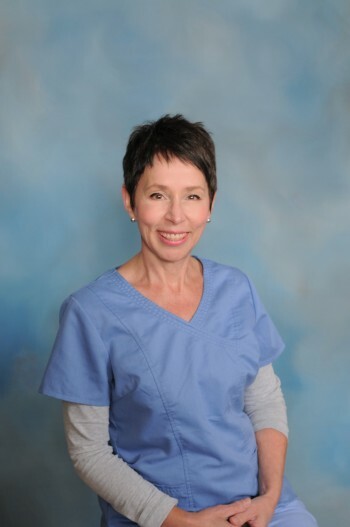 She has been in the dental field since the mid 1990’s. She lives locally with her husband and dogs. She is an animal advocate and enjoys volunteering with a local dog rescue in her free time. 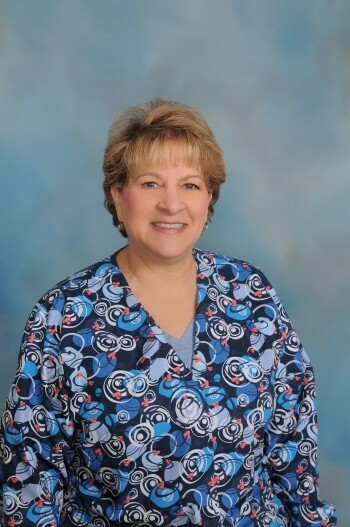 Marcy has been in the dental field for 30 + years. Originally as an assistant and then moving on to the front desk position. 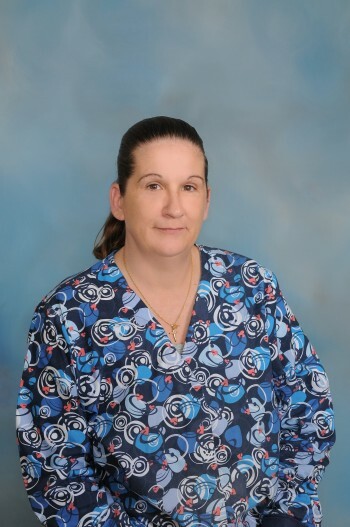 She lives locally with her husband and enjoys spending time with her wonderful family and friends. 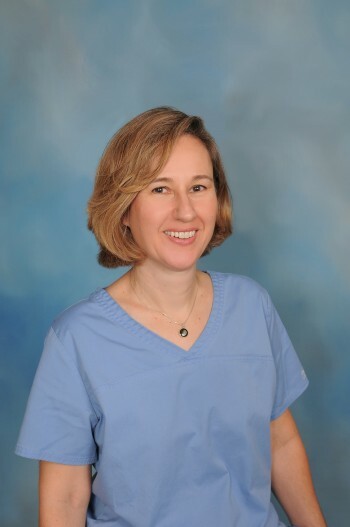 Marie has worked in dentistry for the past 12 years with the past 10 in direct patient care as a chairside assistant. She currently resides in Bucks County after spending several years in Baltimore, Maryland. When she is not at work, she enjoys spending time with her family.